Our kids love yogurt, but they tend to get on kicks where they want it everyday and then not at all for weeks. So, buying the big 32 ounce whole milk organic yogurt that I like to buy just doesn’t make sense for us anymore. When they were babies, that size was great for their constant consumption of homemade smoothies. But now, sometimes we buy yogurt for a kid craving and eat it once only to let the rest go to waste. Or, there’s perhaps a Mommy craving for delicious Lemon Poppyseed Muffins, which take 1 cup of yogurt and leave the other 3 cups to waste away in the bucket. As a result, I’ve gotten a little frustrated with my big buckets of delicious yogurt and needed to do something about it. That’s when I remembered Tricia’s post on Homemade Freezable Yogurt as well as Stephanie O’Dea’s post on CrockPot Yogurt. So I can make my own yogurt and freeze it into portion sizes I can manage? EXCELLENT! But wait…how do you make yogurt? Well, you really don’t…you use yogurt to create more yogurt. Kind of like how you use sourdough starter to create more sourdough. For your first batch of yogurt you’ll need 1/2 cup of store-bought (or if someone you know makes yogurt, borrow 1/2 cup of theirs). I used the remains of my big bucket o’ whole milk organic yogurt. After your first batch is complete, you can use 1/2 cup of that batch to create the next and never have to buy yogurt again. Fabulous…and kind of a cool little kitchen science experiment for the kids to participate in. I combined the suggestions from Tricia’s and Stephanie’s posts and went sugarless (like Stephanie) and strained my yogurt (like Tricia). Then I personalized it and froze my yogurt in 1/4 cup portions, much like how I freeze applesauce. 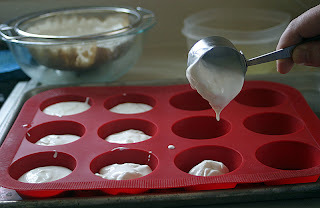 The individual yogurt “pucks” are about the right serving size for my kids and it’s easy to thaw multiples for recipes. 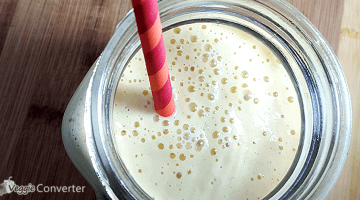 Adapted from Homemade Freezable Yogurt and CrockPot Yogurt. 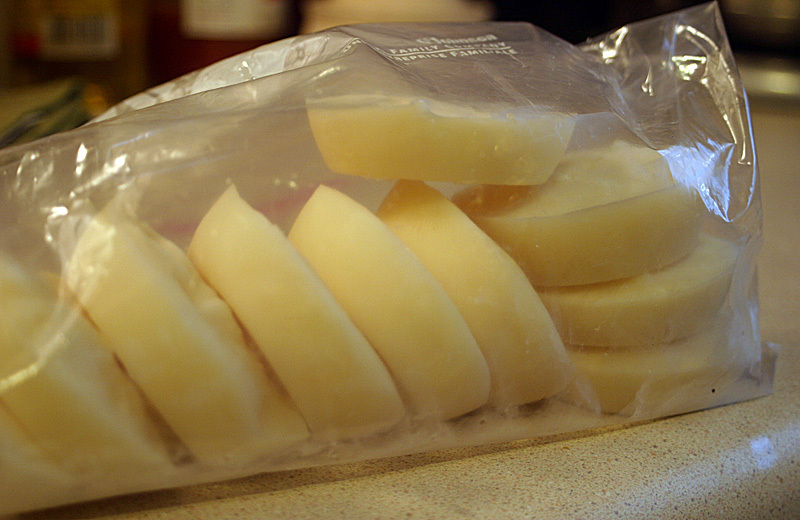 Pour milk into a 4-quart or larger slow cooker, cover and cook on LOW for 2 1/2 hours. Unplug your slow cooker, keep covered and let sit for 3 hours. After 3 hours have passed, whisk in yogurt starter and vanilla, if desired. 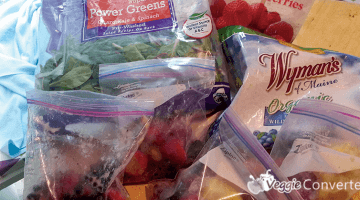 Cover crock and wrap a towel around your entire slow cooker. Let sit (still off and unplugged) for 8 hours or overnight. In the morning, you’ll have yogurt. At this point, you can eat it if you like your yogurt thin. If not, set up a strainer lined with coffee filters. Place a bowl underneath to catch the whey and strain the excess liquid out of the yogurt. Ladle the yogurt in and place the contraption in the refrigerator for several hours. Scrape the yogurt off of the coffee filters and into a bowl. Package whey separately. Whisk yogurt to make it a more uniform consistency. 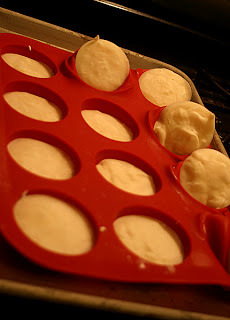 Scoop 1/4 cup portions into a silicone muffin tin and freeze. Once frozen, remove yogurt pucks from tin, divide among freezer bags and refreeze. 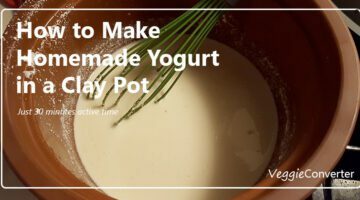 The kids absolutely love the flavor of this yogurt (yes, without any sugar added at all) and it is incredibly convenient to pull out those 1/4 cup portions. The yogurt does look a little weird when you thaw it. I’ve found I have to whisk it after it thaws because it thaws separated. But once you stir it up, it’s fine. I’ve made Lemon Poppyseed Muffins twice since I made this yogurt. Delicious. 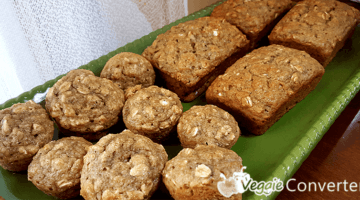 This post is shared with Real Food Wednesday, Whole Food Wednesdays, What’s Cooking Wednesday, What’s on Your Plate?, Let’s Do Brunch, Works for me Wednesday, These Chicks Cooked and Bake with Bizzy. Good idea, I'm going to pin this! Yes, I have made it with 2% milk previously when I ran out of whole milk and it was completely successful. I don't even think it was even any thinner-looking than the whole milk. I've never tried 1%. thanks! I'm excited to try. packaged yogurt is so expensive…and full of stuff. thanks for the recipe.